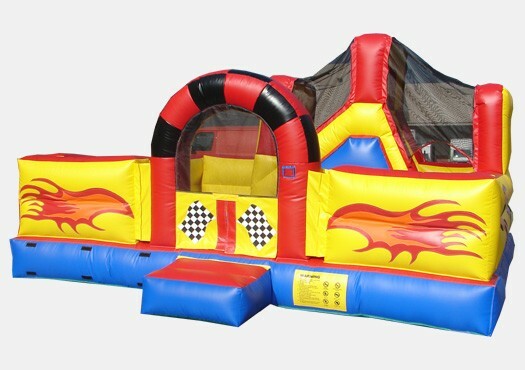 The Race Car Toddler Game is the perfect Commercial Grade Inflatable for your church, school, rental business, or other institution. Keep the little ones safe and happy with the fun and entertaining Toddler Game. Designed for optimal adult supervision, family and friends will love this unit. Manufactured with a Commercial Grade High Quality 18 oz PVC material, this inflatable was built to last year round.